aria f1000 plus, fiche technique franç. 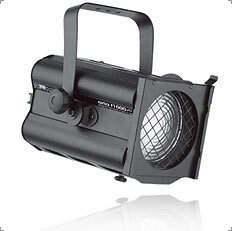 Quality, yet budget-priced, versatile 650W-1200W fresnel spotlight producing a variable-spread soft-edged beam. It is ideal for general stage lighting illumination in medium-sized venues and is supplied with a colour frame, safety guard and 1.5m mains cable. All accessories also available in white and silver.